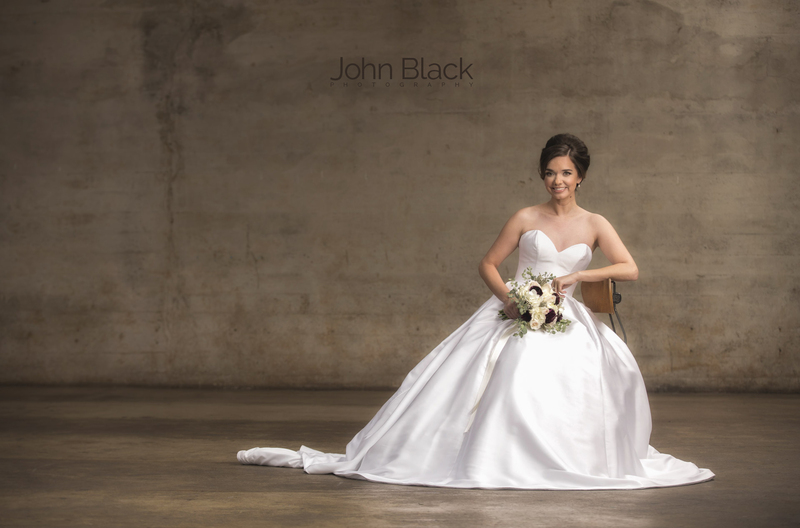 Tabatha planned this Bridal Session weeks before her dress was ready. She had her best friend with her to help and it was a surprise for her parents. I just love how easy and relaxed she is. 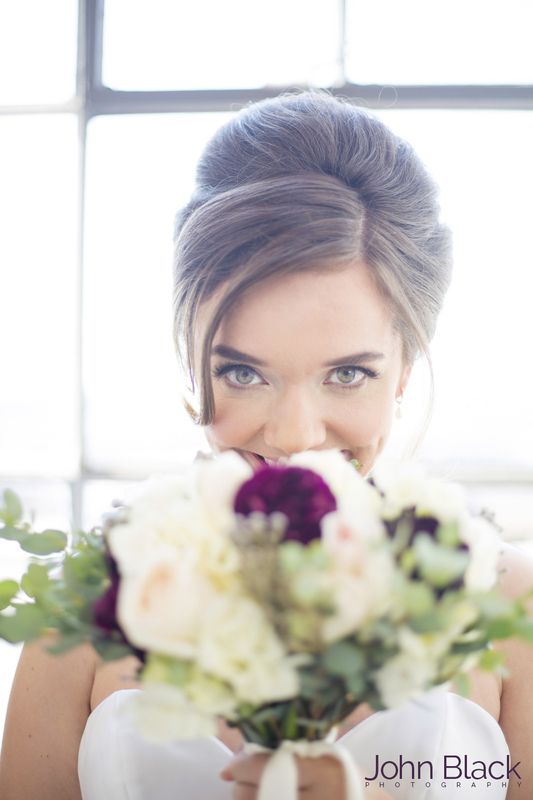 She ran around town getting hair and makeup and picking up her bouquet. 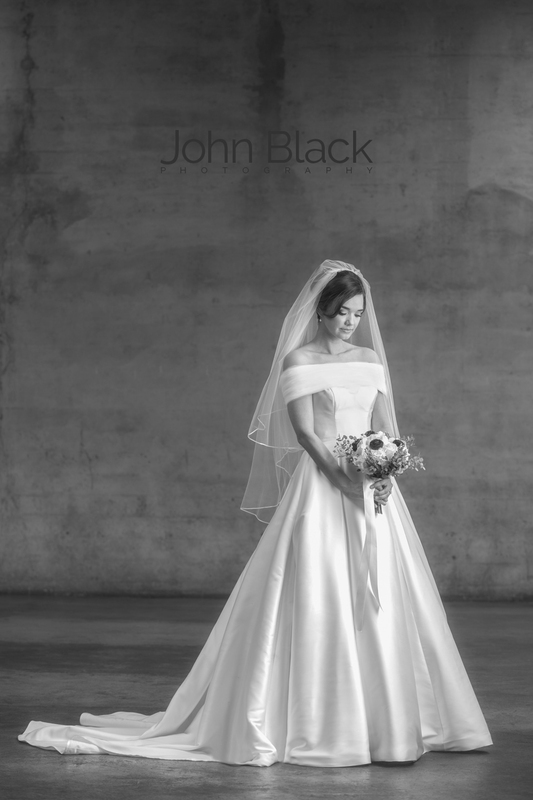 But once she had her dress on with the veil, the flowers, the shoes and jewels – it just felt right! I do believe in some of these pictures she is thinking of Andy. I have to share with you, in Tabatha’s words, how they met! Andy and I met while both teaching at the same elementary school. He was the new, good-looking gym coach, and I was the single, fifth grade teacher at the end of the hall. Our co-workers spent months trying to play matchmaker, not knowing we were already secretly seeing each other! Andy says he knew the second he saw me walk through the door that he was going to marry me. After our first date, I remember thinking to myself, “That was probably my last first date.” I’m so thankful our predictions were correct! 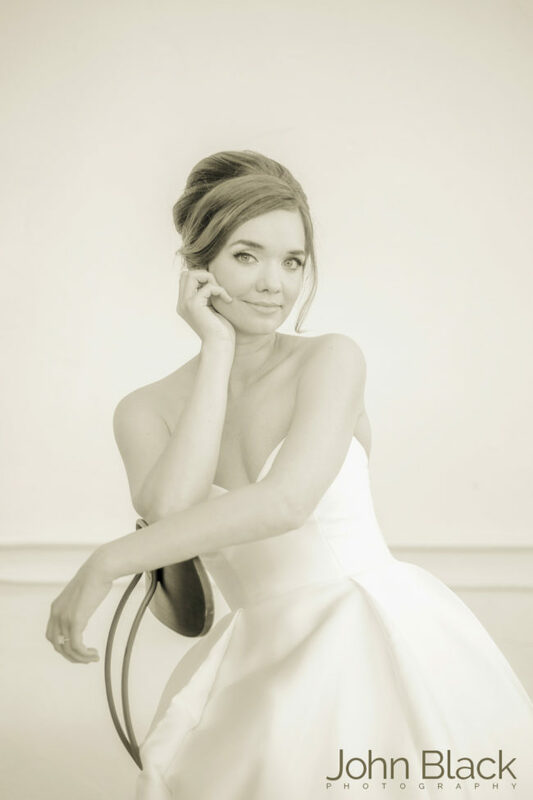 If you are on the fence about doing a Bridal Session? I’m going to help you hop down and slip on your wedding shoes! You have to have a run though with your Makeup & Hair Stylist. Why not take pictures at the end?! You will get your dress back a week or two before the wedding – I mean, why not slip it on once? Who are we kidding?! I’m sure you have it on every day! You have two pairs of shoes plus tall flip flops for the reception. Which one’s will go best with the dress? Let us tell you with pictures to prove it. You are trying to think of something to give your Mom & Dad as a thank you gift. I’m telling you a Bridal Portrait of you? Tears. Guaranteed. 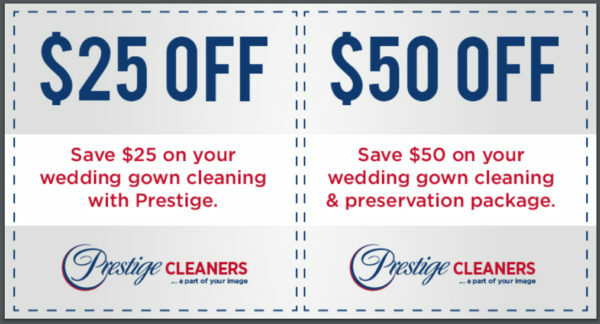 I know it’s early days but I have to tell you about Prestige Cleaners. You may have been going through their drive-through for years but did you know that they clean and preserve wedding gowns as well? They are local. DO NOT mail your dress to a ‘good deal’ you found on Google! These guys are fabulous to work with and do a brilliant job. What do you know – here is a coupon for 50 bucks off!